So I almost never put up posts solely on a press release I receive. However, the latest release I received from Chris Lyons Communications was too good to ignore. And plus, my best friend Melissa R. would never forgive me for not passing on information as important as what you are about to read…. FRENCH BRIE CHEESE FOR $2.50 A POUND ? What Better Way to Celebrate National Cheese Month in October ? 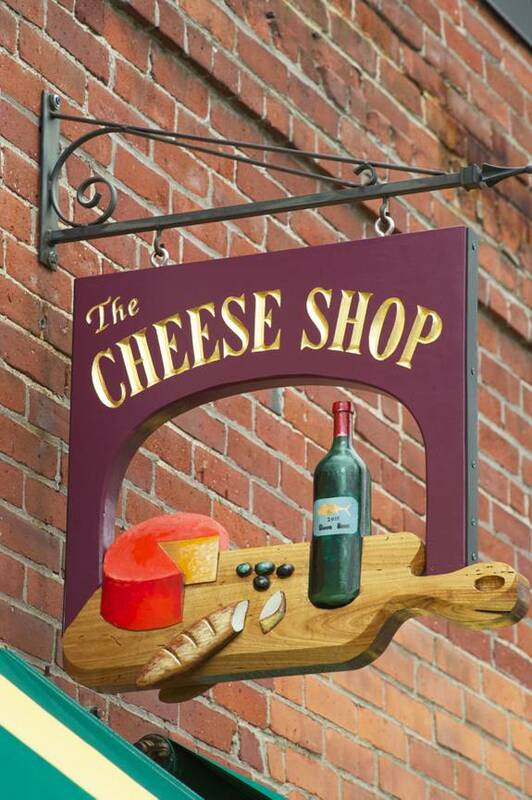 Concord, Massachusetts … (For Immediate Release August 7, 2012) In celebration of 45 years of successful retailing, The Cheese Shop of Concord will offer more than a dozen custom-cut cheeses at 1967 prices on Saturday, October 6 from noon until 5:00 PM. In 1967, there were not 1,000-plus cheeses being exported to the United States. In fact, domestic cheese was produced in just a handful of states (NY, Wisconsin, Vermont, CA). In 1967, most Americans’ cheese consumption was limited to processed cheese, or to mass-produced cheddars and Colby Longhorn. In 1967, “fancy” imported cheeses were Jarlsberg, Havarti, Danish Blue, Provolone and Brie, although a few others began arriving in the 70s. In 1967, these cheeses were available at specialty cheese shops only, not supermarkets. Savvy epicures who could find them, purchased these imported cheeses for an exorbitant $2 to $5/lb., although authentic Parmigiano-Reggiano sold for as much as to $10/lb. even then. In 1967, The Cheese Shop of Concord was considered a culinary pioneer when it opened in this historic suburb 10 miles northwest of Boston. 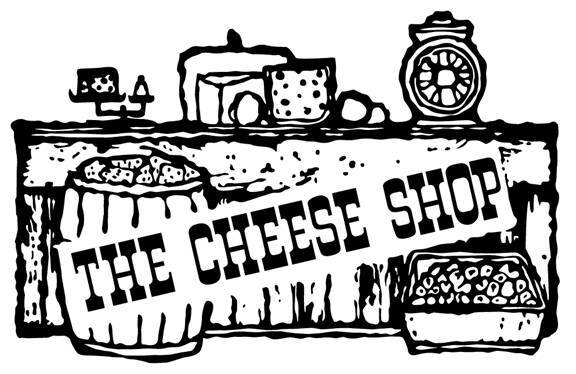 On Saturday, October 6, just in time for consumers to properly celebrate National Cheese Month, the shop will be selling Brie and Jarlsberg for $2.49/lb., along with other 1967-era favorites, all sold at 1967 prices on this day, i.e. St Andre, Stilton, Danish Blue, Locatelli Romano, plain and flavored Havarti, Chaumes and Roquefort. Also on October 6, a selection of wines will be sold at the unheard-of price of $3 to $3.50 per bottle. Customers are urged to arrive early, take a number, and plan to stock up on cheese and wine while supplies last. At press time, shop proprietor Peter Lovis was hard at work enticing other regional cheese pioneers to come to Concord to help him celebrate National Cheese Month, and the shop’s 45th anniversary. This entry was posted in Random and tagged cheese, concord, event, sale, the cheese shop by reneeh. Bookmark the permalink. Haha – I saw this email too, and almost didn’t believe it. Such great deals, and on one of my favorite things! I love brie and wine but getting from Quincy to Concord is a pain. I wish it was closer!